Change Read More to Button in Blogger. Inseert this Stylish Read More Button 6. If you want to insert this picture as your jump break button then put this code. You surely have seen on many blogs and websites a Recent Posts Widget in the sidebar that shows the recent or newest or latest posts of the certain blog or website. This widget shows the best posts title for SEO, date of post and an image of the post and even a snippet of the post. So today we are going to learn how to make this widget for your blog with some very easy steps. So let's start now. <a href="http://www.blogtipsuk.com/2013/12/recent-latest-posts-widget-for-blogger-blogspot.html" target="_blank" title="Grab this Recent Posts Widget" alt="Recent Posts Widget for blogger">Recent Posts Widget</a> by <a href="http://www.tonyisright.blogspot.com/" title="Recent Posts Widget"
Change 5 (option 1) and 10 (option 2) with the number of posts you want to display. Change 100 (option 1) if you want more characters to be displayed. Replace the your-blog text with the name of your blog or if you have a custom domain change all the bolded line with your address. Step 5. Save your widget. And that's it! Enjoy! Related posts Widget will probably produce list of related posts. This specific Widget can be added often in homepage (under every single posts) or perhaps inside the post. 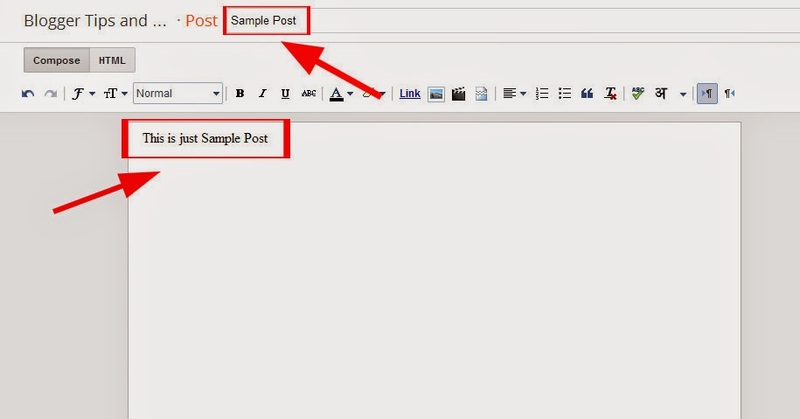 By putting this specific related posts Widget, there is possible opportunity to distribute the other articles to visitors and they also may well will usually get that post in the listing, it will reduce the inflatable bounce rate of one's blog all of which will keep your visitors by suddenly stop from the blog. 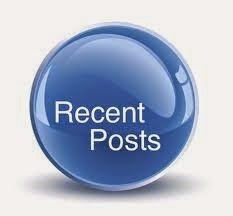 I will tell you how to add related posts widget to your Blogger. Step 1. Log in to your Blogger Dashboard, then go to Template and click Edit HTML. Step 3. Copy and paste the given code above this line. Change the red value to show number of posts. Change the green color to change color of splitter line between posts. Change the blue color to change Name of title. Step 5. Copy and paste the below code above this line. Change red color to change number of posts displayed in widget. You know blogger blogs let you to use Blogger Slideshow. But Blogger slideshow gadget does not give the user many options like adjusting the size and style. Google AJAX Feed API provides the full code behind the slideshow gadget and also the opportunity to customize it as you like. In the above code replace "PUT FEED URL HERE" with the link of the RSS feed of your pictures album at Flickr/Photobucket/Picasaweb as shown below. The next step is to provide a stream of pictures to the slideshow. To provide this first create an account at Flickr.com or Photobucket.com or Picasaweb.google.com. Then upload all the photos you want to show to this account. Replace USER ID with your actual user id at Flickr.com. Replace 'USERNAME' with your actual username. Replace NUMBER, KEY and NAME with actual values. Then copy the full feed url and paste in the code given for the slideshow gadget instead of "PUT FEED URL HERE". Login at Blogger.com> Click Layouts link on Dashboard. Click Add Gadget link on Layouts---> Page Elements. In Popup window scroll down and click on HTML gadget. Paste the modified code in Contents window. Blogger has released their new Share Buttons feature through which makes we can now easier bookmark, tweet, fshare, email ,etc your post of a website. It is associated with the blogger templates (given templates). But, if you're using any custom blogger template, you may not see the widget appearing in blog even though you activate it. In this fact you have to customize your blog a little. Follow the instructions below. How to add Blogger Share Buttons to Custom Blogger Templates? 2. Add this line anywhere you want the widget to appear. You have done if you need more info please hit a comment below thanks for reading this article. Now add the below code just under the <body> tag. As shown in the picture. You have done if you need more help please let me know i will help you. After a long time research on important Blogger Widgets today i decided to share my some blogger widgets post which a new blogger have to add this after creating their new blog. 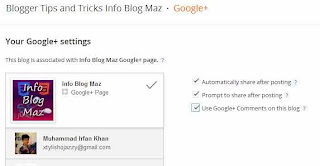 If you use blogspot/blogger because your current blogging program then you definately have got positive aspects to work with google own widget/product and add them to your blog. It is a Its more safe practices, therefore I suggest you always use Blogger official widget. On the other hand, not all widget you will need hear upon Blogger widget. You should use 3rd party widget, however always be the code source is trusted and harmless. After all, you never want virus or even spyware on the design, would you?. : D.
After my previous articles about Css Animated Menu Widget for Blogger today i am going to share A beautiful and distinctive custom Widget for who have Blogs with limited space. Sensitive to touch the mouse, after automatically opens that touched a category. View your blog this widget will appear correctly if you facing some problem then leave a comment below. Give your readers a chance to show you how much you care about the Blog desing, or how good your article is, to raise the social media likes. You may also read my previous article about Css Animated Menu Widget for Blogger. You have done if you need more info please let me know i will help you. Blog navigate is very important. Readers loves to stay those blog that's have easy navigate Menu and if you put cool CSS Animated Menu to your blogger its attract the user mind totally in your blog. 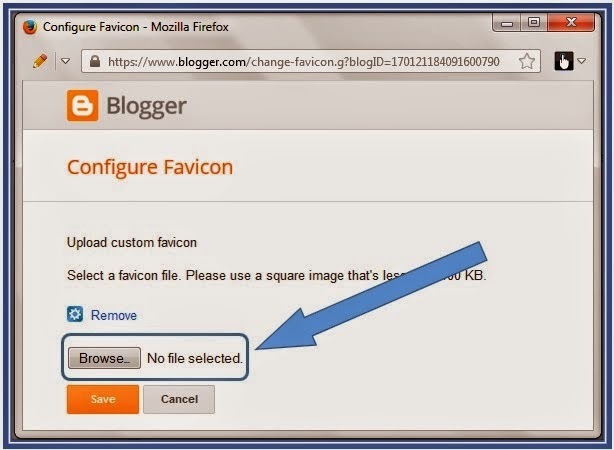 After my previous article about How To Add Favicon in Blogger Tutorial today i am going to share How To Add SEO Friendly Meta Tag For Blogger (Blogspot) Blog. 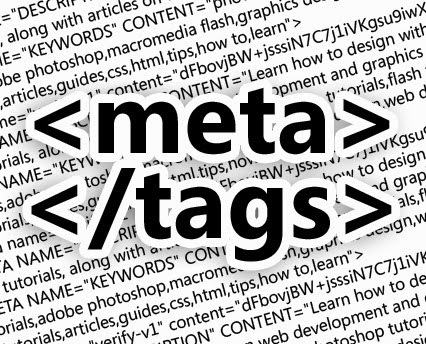 Meta tags are very important factor for blogger. It's provide our blog details to search engines crawler.It is like as a SEO work. After this tag paste the following code. Replace all the RED words with your own need. Click on Save Template . Favicon is simply put a Icon or trademark that represents your blog or website. It is a unique logo that represents you and your brand all across the internet. 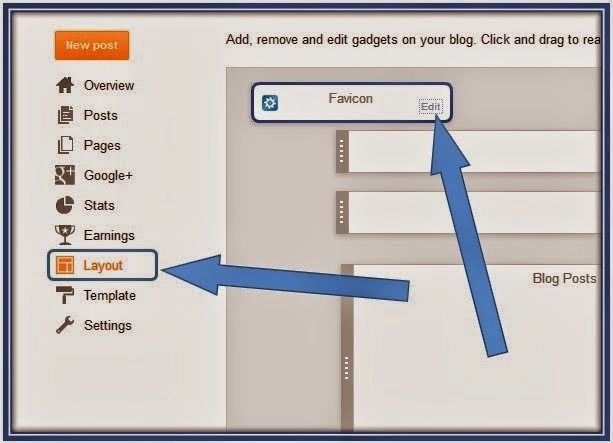 Click the Drop-Down arrow and go to the layout of your blogger blog. Now in upper left corner layout you can see favicon button click on edit button. The new box appear and click on the brows button to insert the favicon to website. And next the box will close. You must restart the browser to see the effect, if you still now seeing favicon the you must clear the firefox, google chrome or internet explorer history to see the changes you made. After my previous article TechPress Blogger Template today i am going to share how to add author bio below post in very simple step. Author bio below post is very important because most of reader see author name first then read their article but you have to create your author ranking some of people only reads their favorite author post. i am researching in how to create author ranking when i got it complete i will share it to my readers. Go to Blogger dashboard >> Template >> Edit HTML and find below HTML code (to find code, just click anywhere on the HTML editor and press ctrl+f). Now you need to the place the following code below the code that I have mentioned earlier. Author Bio Here Write something about yourself. Now just paste your social profile Links in the above code and write your name and description in the above code and hit save the template. Wasn't it easy and simple? Remember to change the above links with your own links and write a small info about yourself. The blog’s Meta tag description will increase your SEO toughness as well as relevance for a readers. So it is always encouraged that your particular publish Meta tag needs to be tightly related to your blog post. 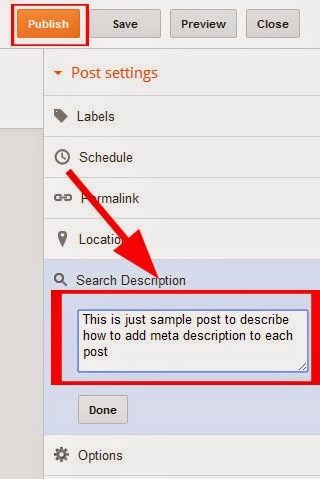 How to Add Meta Description for Every Post in Blogger? Every blogger should remember these tricks. Enable search description to Yes. Enter a blog description relevant to your niche and it should be limited to 150 characters. Click on Save Button. Now create your New Post and enter following information. 1) Write your post Title. 4) Enter Search Description for your post. (This option will be visible after changing search description setting to “Yes” as described in Step-1). Now visit to your recent published post and check the page source. It will look like below snapshot. In the below snapshot, you can see the difference between blog and post Meta Description. Google has updated their appearance, including their search box. I think this Search Box is very nice with some. So better for us to try create Cool Search Box with New Google Style. Below is the difference of the search box. OK, let's see the . Looks nice right? Now if you want to create cool search box with new google style, just follow the steps below. Generally, widgets have a lot importance in Blogging. Usually they attract the visitors and also help them in following your blog. So, today we will tell you How To Add Facebook Follow Button In Blogger. Its a very good widget and will provide you excellent productive results, because with this widget people can easily follow you on Facebook and so, like this they can be in close touch with you and your blog. But, note that its only for a single author so if you have more than one authors on your blog than you have to chose, whose ID should be given for following. So, if you are a single author of your blog, you can directly and easily get the follow button from Facebook widget page and paste it in your blog anywhere, you want it to be displayed. Believe me, its very easy. First you have to go to Facebook Social Plugins Website Page. 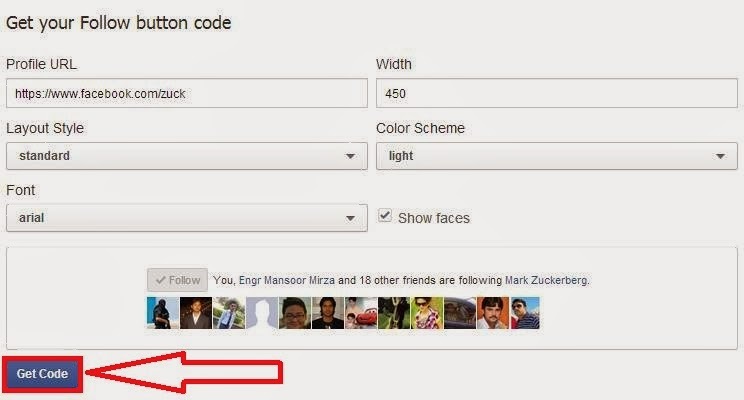 Now, enter the URL of your Facebook profile there to generating the code of that widget. There are alot of options for customization which will help to create a perfect match for your blog/website. After placing your Facebook profile's URL there, you can clearly see how your widget will appear on your blog/website. Now, customize it as you want and click Get Code. Now, a new window will pop-out, select the iFrame tab and copy the code. Paste that code which you copied in the above steps in the given pop-up tab and click Save. Congratulations ! You have done it. If you enjoy this article please share this with your friends and stay tuned more interesting articles ae waiting for you if you need any help please feel free to contact us or leave a comment below will reply will be highly appreciate thanks. Like everything, Blogging is also becoming more and more advanced day by day. Previously most of the bloggers used Old Posts and New Posts system in their blogs but that trend is some sort of finished or finishing now. Blogging is approaching more advanced levels now. Now a days, Numbered Pagination has much importance in the style and attraction of the blog. Its also our practical experience that you can get almost 10 times more pageviews with Numbered Pagination instead of that Older and Newer Posts. What Is Numbered Pagination ? First of all, let me introduce you to the Numbered Pagination. 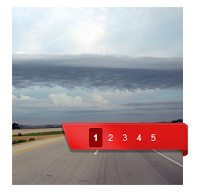 Its a numeric navigation menu which is mostly present at the end of your blog archive pages. Just like the pages of a book, it divides your blog into different pages. With the help of this users feel ease to look around your blog and explore different posts. Below is the screenshot of it. How To Add Numbered Pagination In Blogger ? This task is going to be very easy for you guys because I will guide you till the end. Search for ]]></b:skin>. Just above it paste the following code. Now, the stylesheet is added to your template and its time for the Java/Script coding that would turn the ordinary older/newer post buttons into robust and user friendly Numbered Pagination. In the Template, search for </body>. Just above it paste the following Java/Script coding. Congratulations ! you have done it. 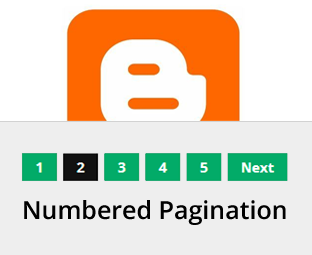 Now, go to your blog and enjoy the most latest and stylish Numbered Pagination. Well, as you all know that Google+ is almost the second best social networking website which is the property of Google. So, as Google is the best, Google+ is also the best. Google team always works hard to improve its services and same is the case with Google+. 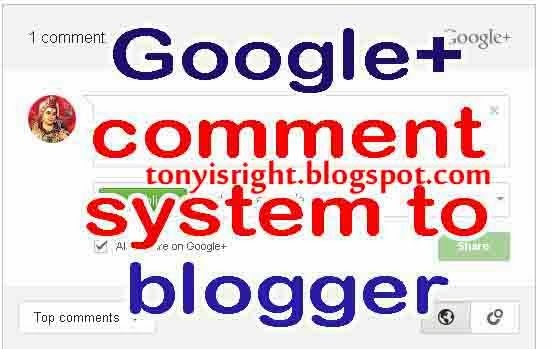 Many new features and updates are being released day by day and one of the best in them is the feature of enabling Google+ commenting system in Blogger. 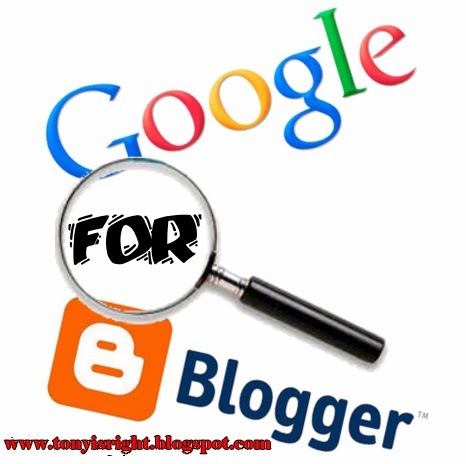 By using this you can make your blog more Google and SEO Friendly. So, today we will discuss about enabling Google+ comments in bloggers but first let me tell you some of its advantages and disadvantages so, you can take a quality decision on your own whether to use it or not. A cool design which is eye catching and quickly attracts your visitors to comment. If someone added a wrong comment or he/she is not satisfied with it, he/she can edit or delete it by its own choice which makes this system more user friendly. Users can also add public or private comments so, its a great feature according to the security matters. The comments will appear in the systematic order on the basis of published dates. It has a threaded system to make the conservation more clearer and easier. Anyone can Plus+ one anyone's comment which will bring a great traffic to your blog. Their is also a button for sharing the comment on Google+. 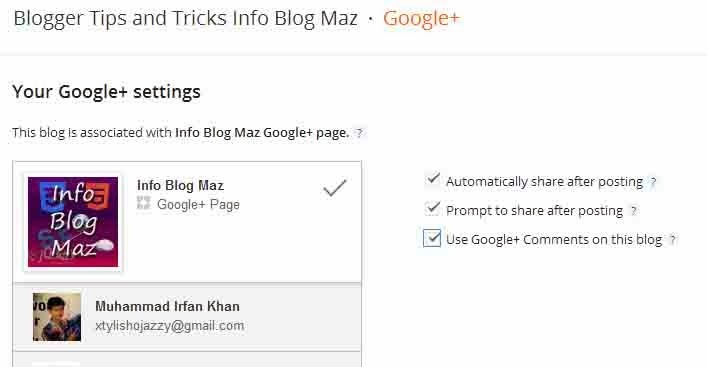 So, when the readers will be writing comments they can share it on Google+ which will bring double trouble traffic to your blog. You will not receive any notification about the recent comments. You have to check it manually. 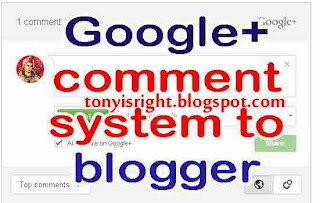 Only Google+ users can comment, so you might lose the comments but mostly people especially bloggers are using Google+ which is good for you. These comments will be based on URL. If you change the URL of any post, the comments associated to it will disappear. No approval system which can cause a little bit spamming. Adding this system in your blog is very easy and is just worthy of a few steps. Follow the below steps correctly and you have it ! There you will an option Use Google+ Comments On This Blog on the right side, check this box. That's All ! You have done it. Click Save Template and That's it ! No doubt, Skype is considered the best conservation tool ever on the internet and its competitors are very less. Mostly people on internet use Skype to connect with their loved ones. More over its also used in the Business fields such as in the developed countries, interviews of the contestants from other countries are taken live via the Skype Video Call, because it has the high quality sound and video features. Interestingly its also free Skype To Skype. You can talk to your friends, family ones, relatives, the way and the time you want. There is no restriction. Its easy to use and with just one click you are connected to your loved ones. It also has a great reputation in Online Business and Marketing. Many famous bloggers, and webmasters and online earners use Skype to connect with their loyal readers. So, today we thought to share this awesome feature of How To Add Skype Contact Widget In Blogger. Adding Skype contact widget in your blogger blog is so much easy but as its your first time so we will be guiding you through the whole process. Also it should be kept in mind that you should have a Skype account otherwise you cannot add it in your blogger blog. Go to the Skype Developer Area. This tool will be the main key to build the Skype Contact Widget for your blogger blog. Its powered by Skype Team. After going to the Skype Developer Area. You will be seeing some pretty options and the first option will be Enter Your Skype Name. In the provided field under that option write your Skype name. Keep in mind that your Skype name should be genuine otherwise the widget won't work.By adding this Skype ID of yours, your visitors will be able to directly connect with you via your blog. The next option will be selecting the type of the widget you want to add in your blog. By this option you can allow your visitors to either connect you via voice chat or just with the messaging. Choice is yours ! The next will be of choosing the widget layout. You can change the color and size of Skype Contact Widget in this option. But we advice you to go with the default settings. Again go to Skype Developer Area (Open Existing Tab) and copy the Java/Script code provided in the bottom. You Have Done It ! Congratz Buddy!